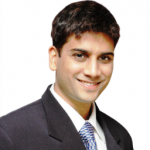 The new BookBuzzr blog widget has been favorably received by authors. 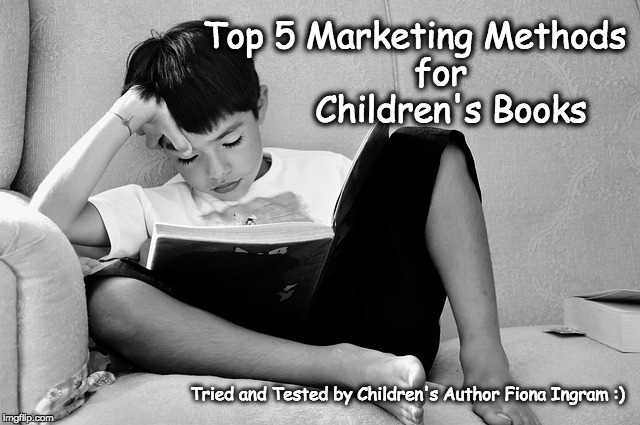 Key features of the new version include the ability for readers to preview the excerpt without leaving the author’s website, custom sizes (from versions that fit on your blog sidebar to those that can act as a stand alone book website) and 10 different color themes to complement most book cover designs. 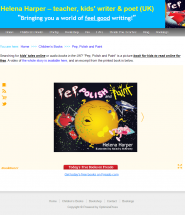 Best selling author Rachel Thompson has the widget for her book -Broken Pieces – set up on the side bar of her blog. The black color background also highlights her book cover. 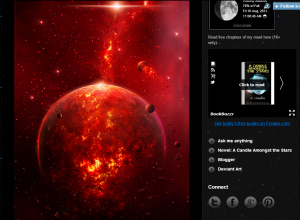 Artist and science fiction author – K. Llewillin has a sidebar widget for the book ‘A Candle Amongst the Stars’. The artwork of the exploding sun on that page is also mesmerizing. 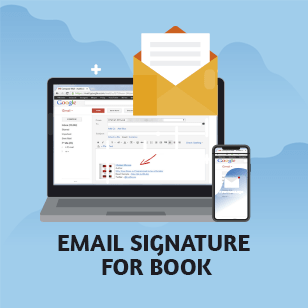 Jim Musgrave has opted to embed the orange themed BookBuzzr widget inside the body of a blog post to promote the consolidated edition of his best-selling historical steampunk trilogy . 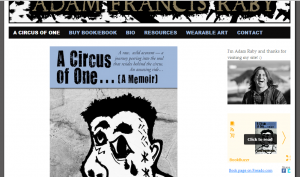 Adam Raby has used a similar orange themed widget for his memoir – A Circus of One. 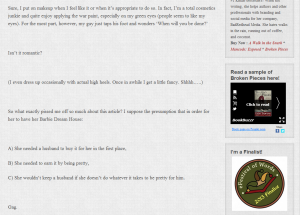 The theme of the widget matches the unusual book cover and shows up on the sidebar of his blog. 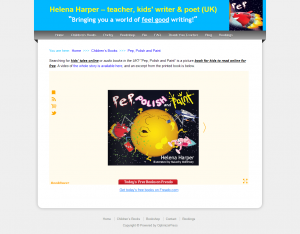 Children’s book author – Helena Harper has used the BookBuzzr widget in a completely different way. 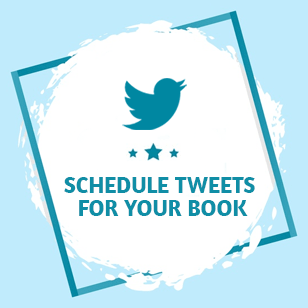 She has taken a much larger version of the widget and devoted an entire page to the widget to highlight her book. We’d love to hear from you! 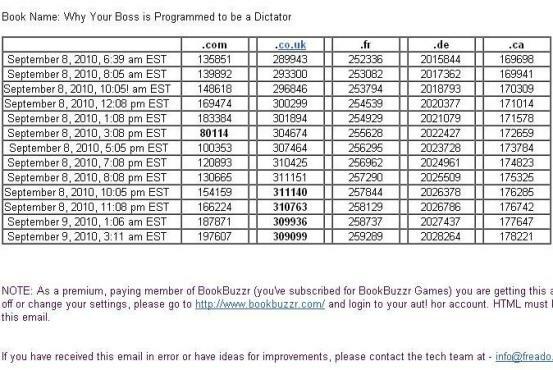 Share how you have used the BookBuzzr widget by leaving a comment below or by sending us an email to support at bookbuzzr.com. 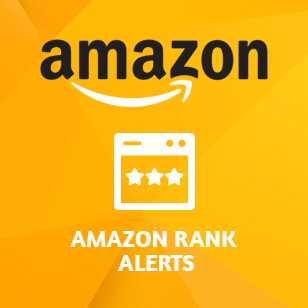 How to Set up BookBuzzr Amazon Alerts? 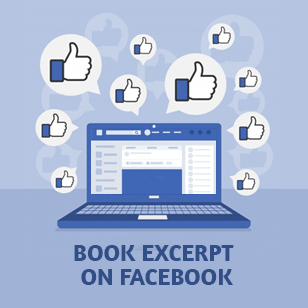 The Book Trailer Lament: Can Authors Achieve High Production Values on the Cheap?